I've been pondering a giveaway for a while now and I wanted to buy something really nice that one of my readers could enjoy and treat themselves with. 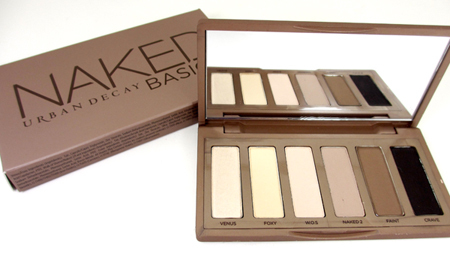 I spied the new Urban Decay Naked Basics Palette when I was out shopping and thought it was perfect. 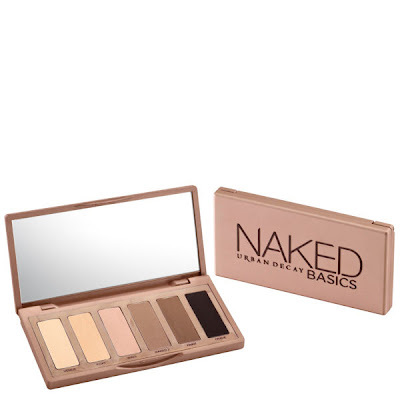 It's a smaller palette, so it can fit in make up bags, fit in your bag on a night out. It has the key colours and blendable shades. It is a cracking little palette and with all the clout of the original. Still as gorgeous as the original, it'll just fit in your bag better! So get yourself a Christmas present on me! Giveaway is open worldwide there's plenty of options to win. Enjoy and good luck!